Wind Creek Hospitality has decided to build a casino in D’Iberville. This would be a casino division of Poarch Band of Creek Indians. The group has acquired more land that required and now is planning to create a casino in the region. According to media reports, the company bought the Royal D’Iberville land which is located near west of Interstate 110. The company has bought 34 acres of land near Royal D’Iberville land. There would be two legal casino sites in Back Bay. 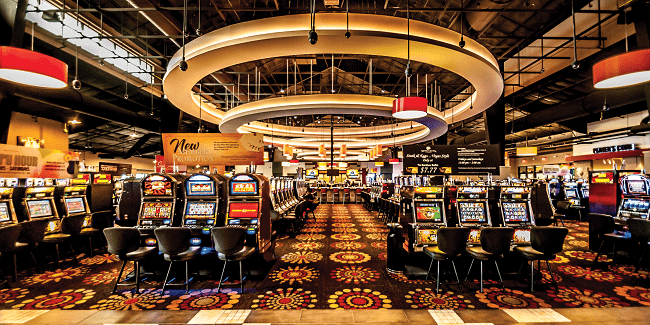 The chief executive officer of the company Mr. Jay Dorris said that “we have a plan to build a casino which would be a reflection of quality of Wind Creek Hospitality. The casino will offer something good to the market. It will help the market to grow as well, he added. Currently the group operates three casinos in Alabama. They have also their shares in greyhound tracks in Mobile, Alabama and Pensacola, Florida.